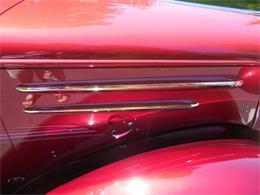 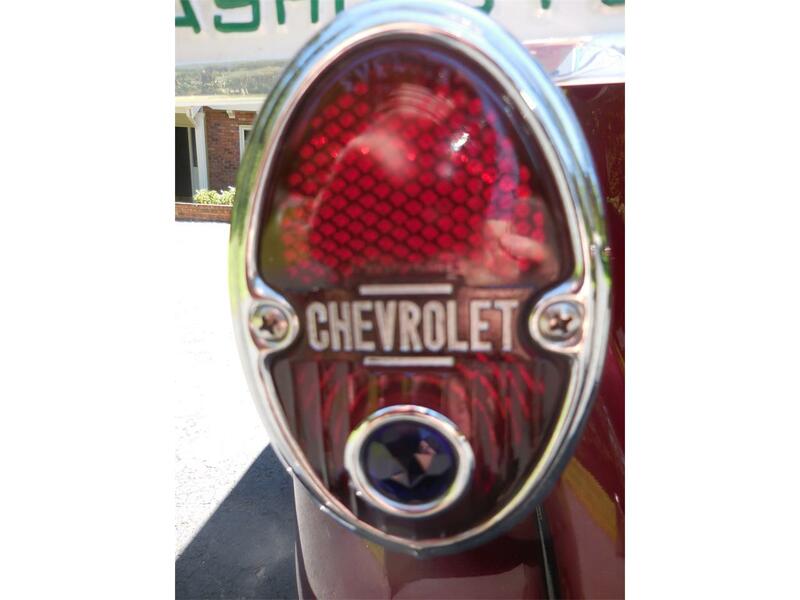 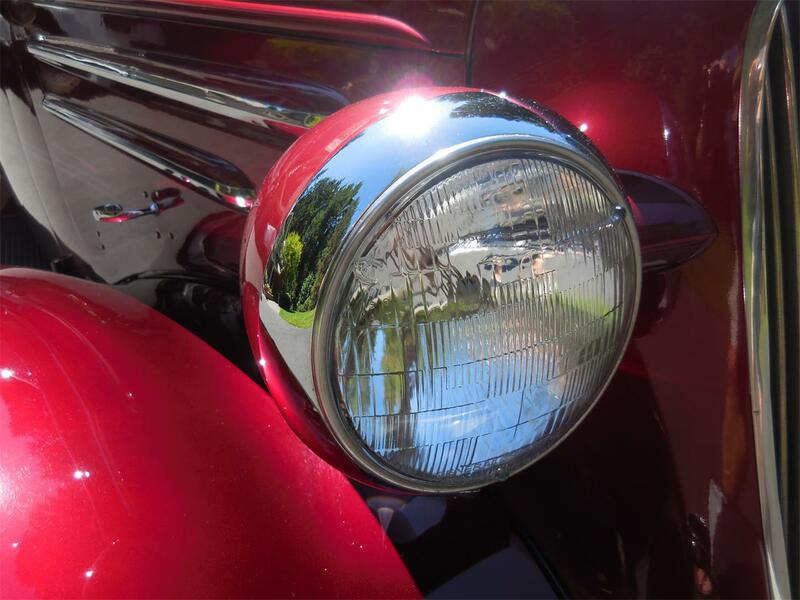 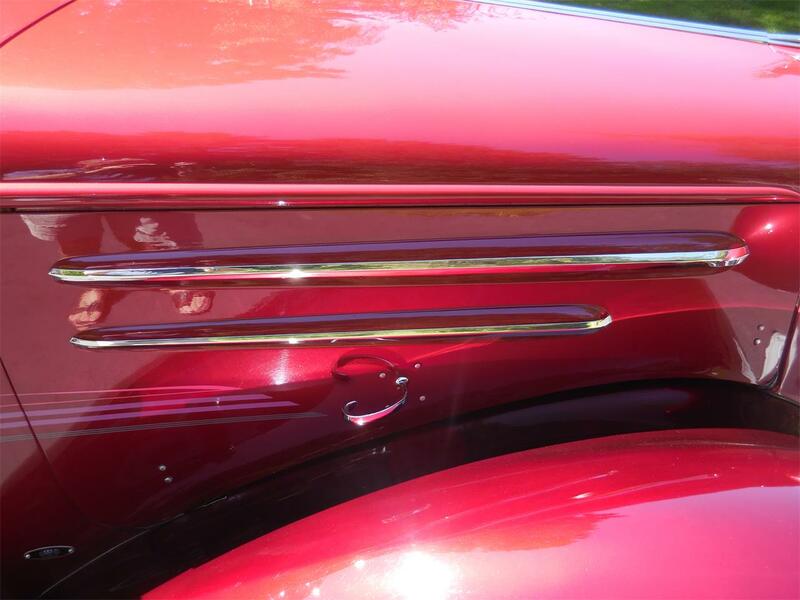 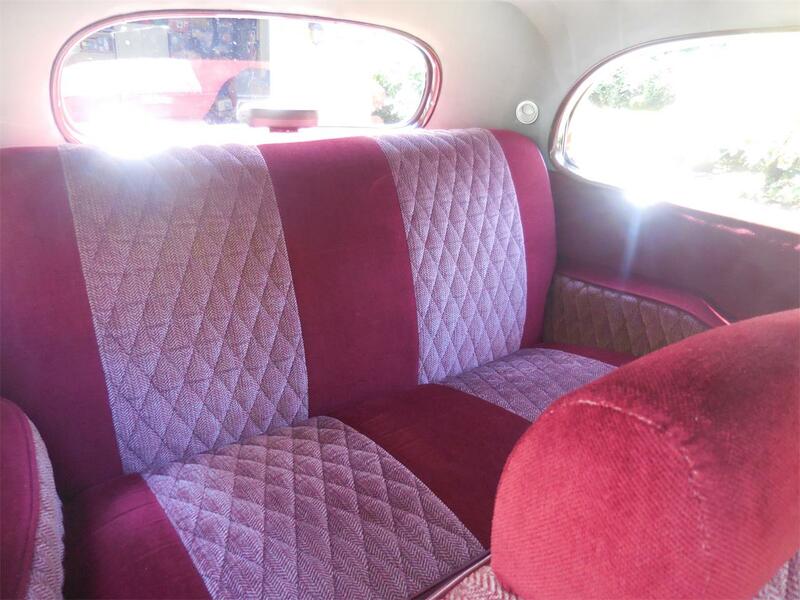 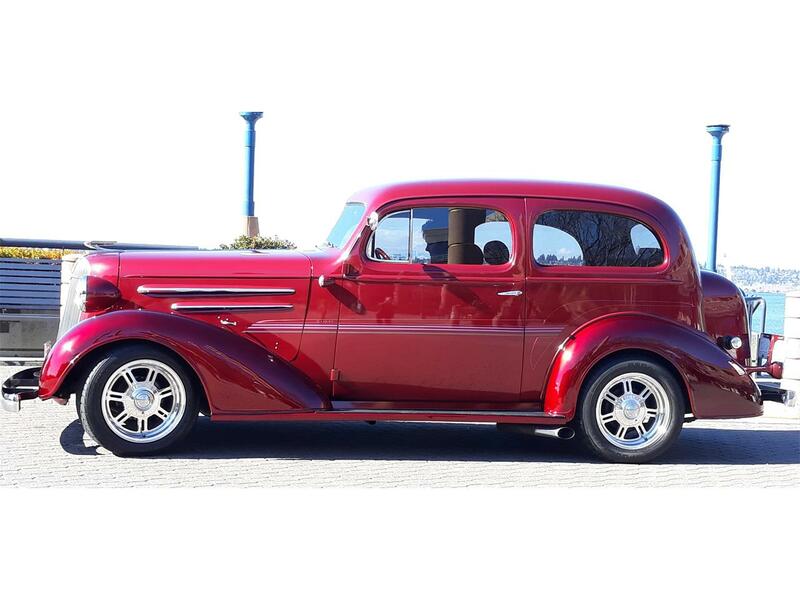 This All Steel 1936 Chevy 2 door sedan is painted in a beautiful Kandy's Brandywine and pearlescent burgundy combination. We have enjoyed the car for 17 years, most of it's life since it was professionally built about 20 years ago. Just bought a Muscle Car so need to let her go. 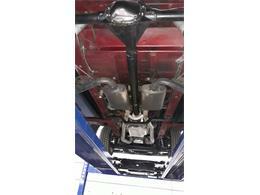 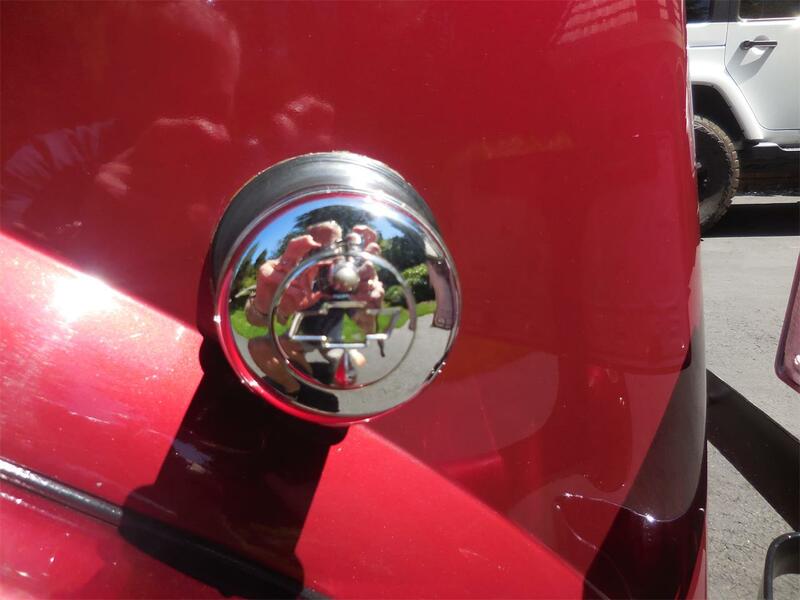 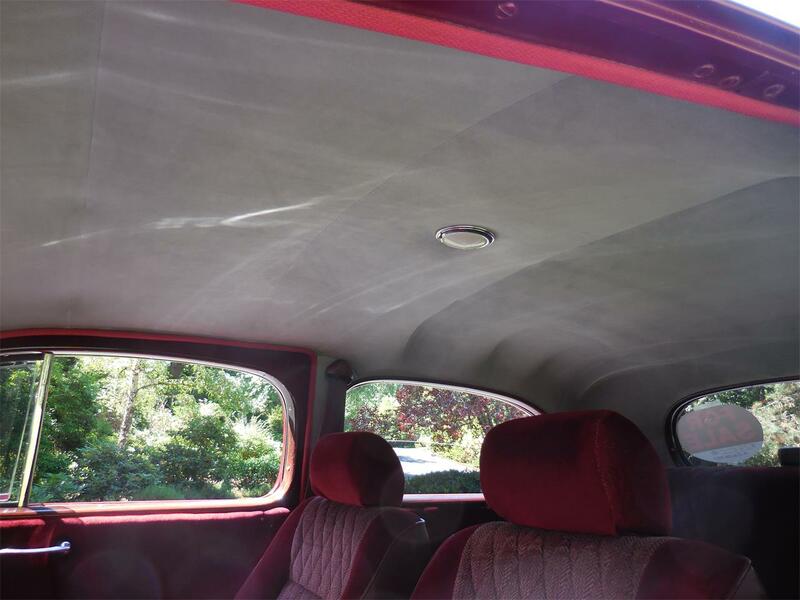 The car has always been garaged, has been driven regularly on nice days & Impeccably maintained. 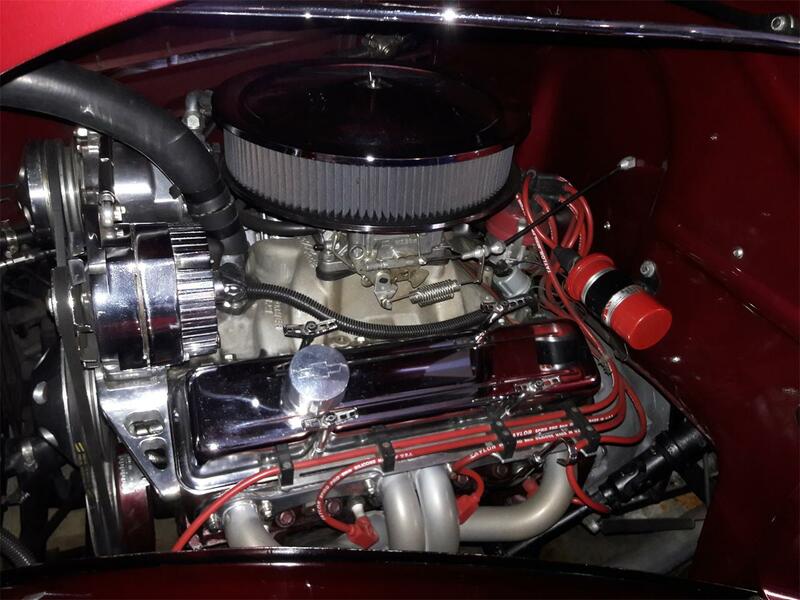 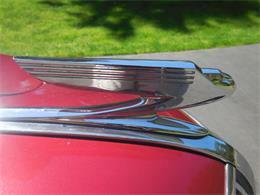 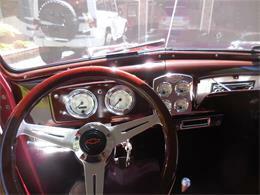 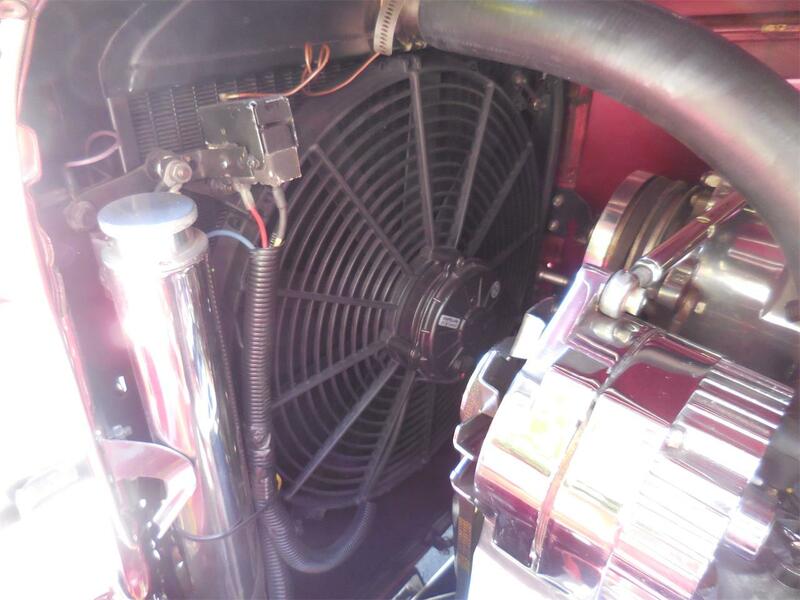 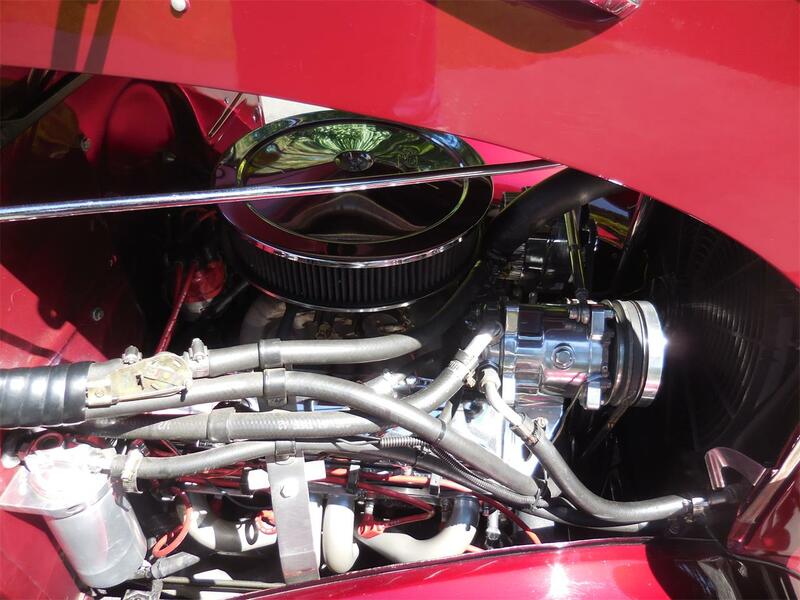 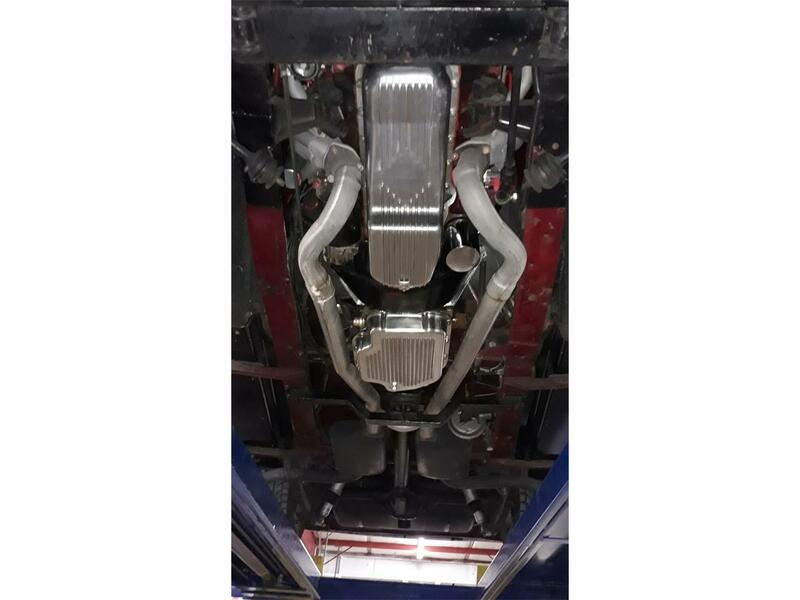 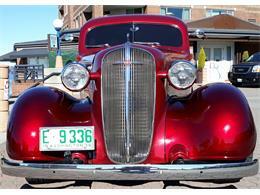 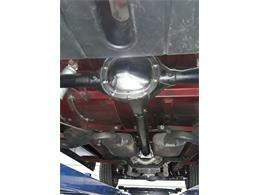 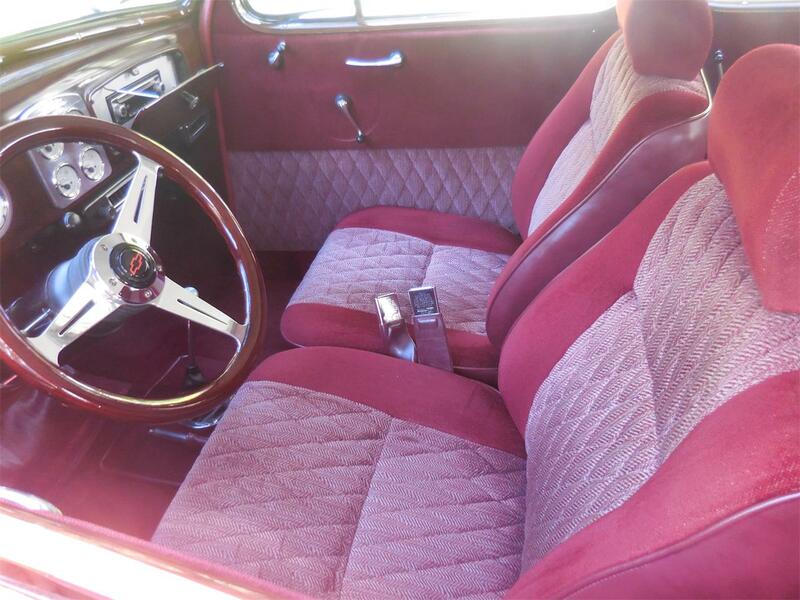 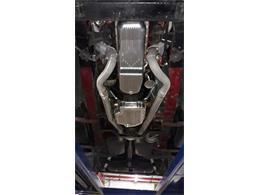 The car has a 350 small block engine with mild Cam and has a great hot rod tone. Transmission is a TH400 with shift kit and a 10 bolt Chevy rear end. 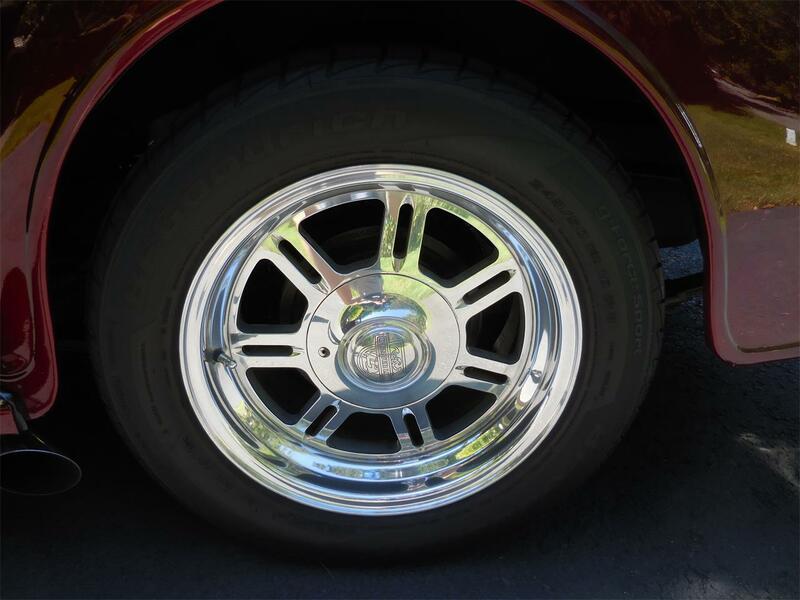 The front suspension is a Heidts Mustang II IFS. 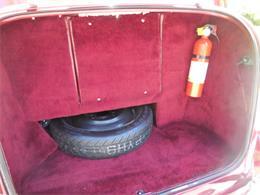 The car has power-assisted brakes, disc in the front & large drum in the rear. The car has a very cold blowing AC unit and a heater, so driving it in the summer and winter is no problem. 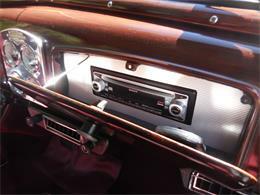 The Sony AM FM/CD disk player is nicely mounted in the glove box for good listening while cruising. Other great features are the VDO digital gauges, floor mounted shifter & round edged tinted glass installed when the car was built. The car runs on 16 inch Centerline Wheels with 225/50's in the front and 245/50's in the rear. 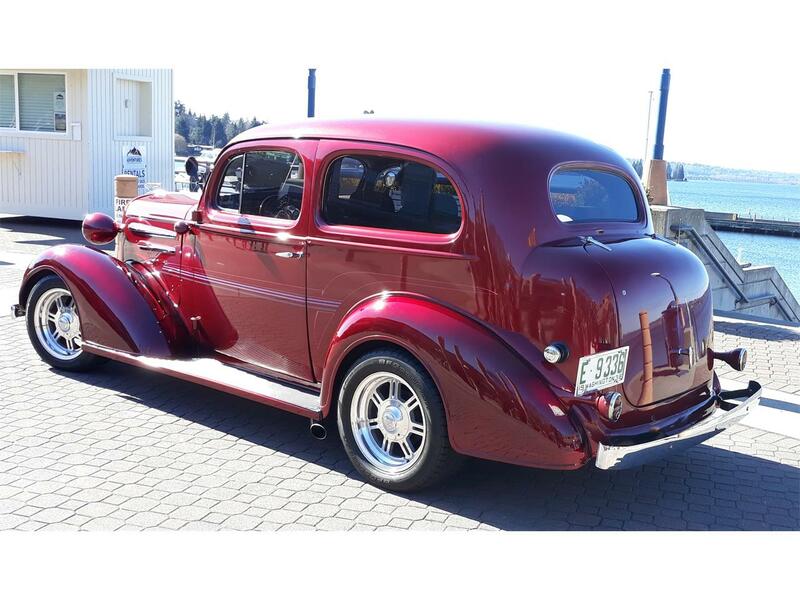 The combination of the tires and the rear air lift suspension provides a very mean stance. 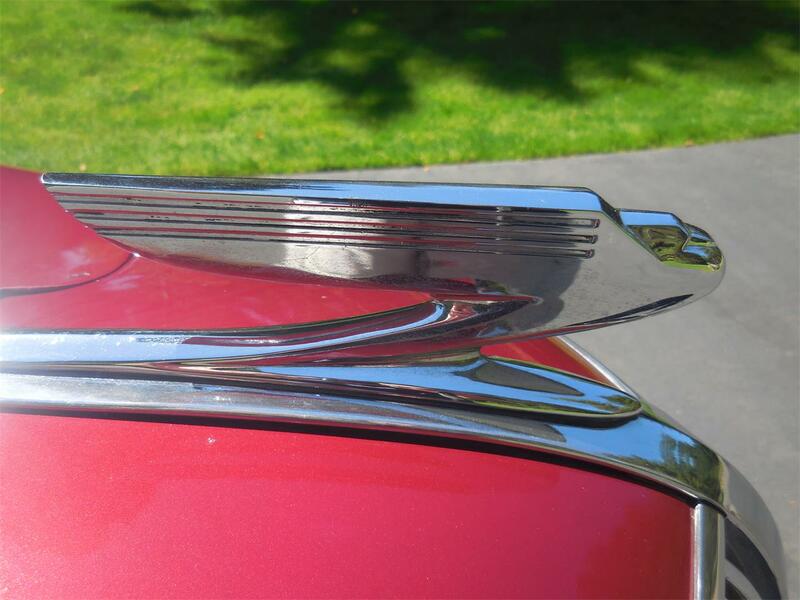 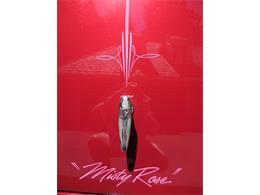 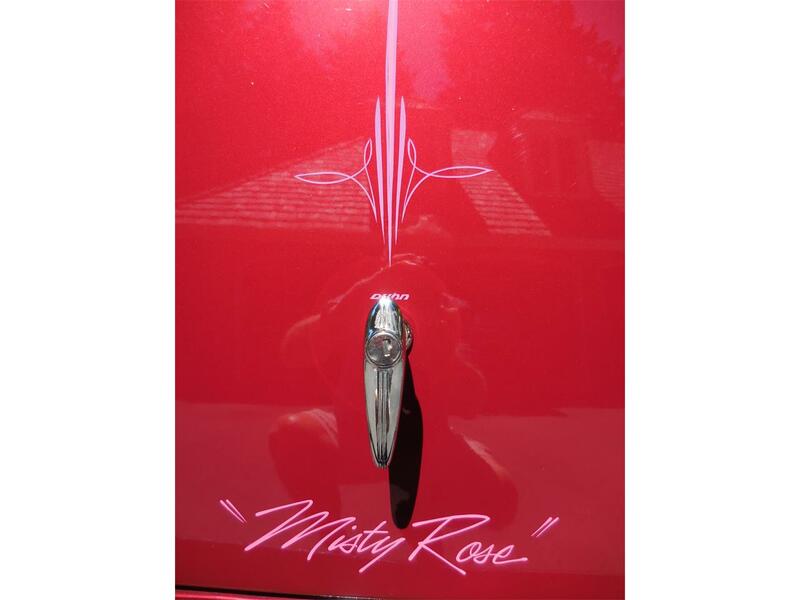 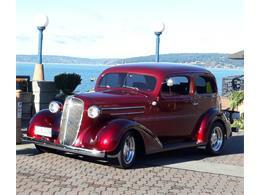 Multiple car show winner including second place Awards in the Seattle Rod and Roadster Shows in 2004 and 2007. 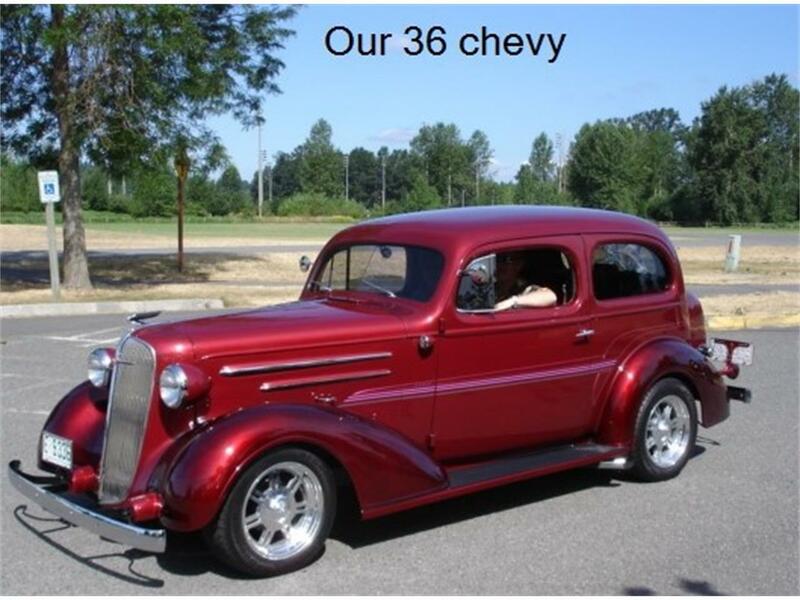 A fun ride that turns heads and gets many thumbs up wherever we drive it. 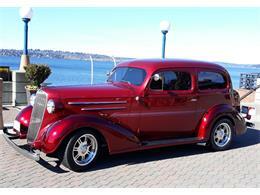 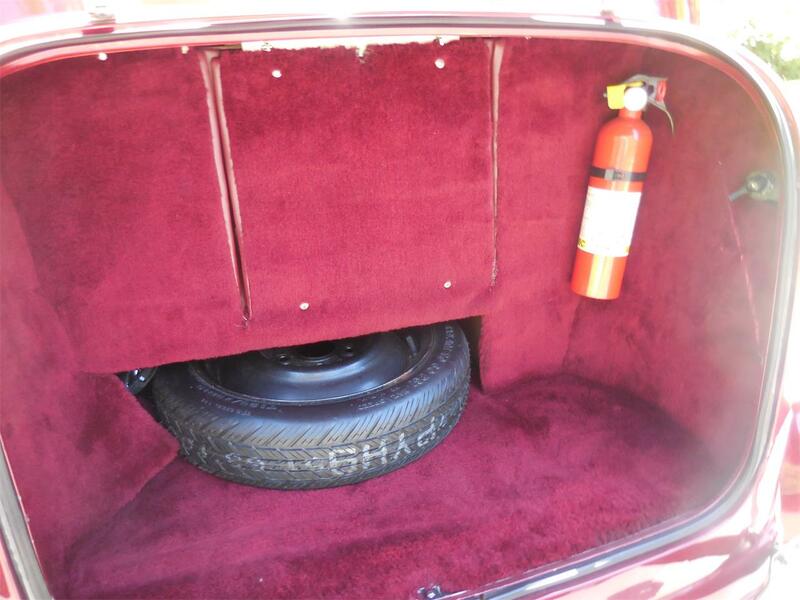 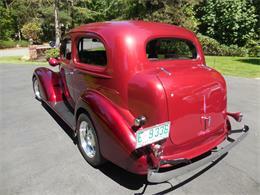 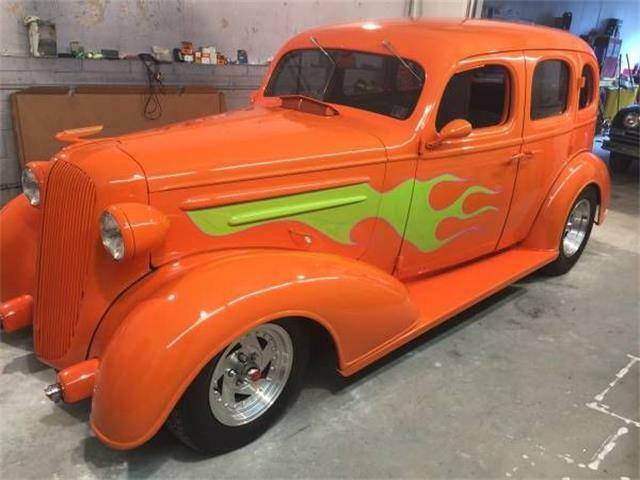 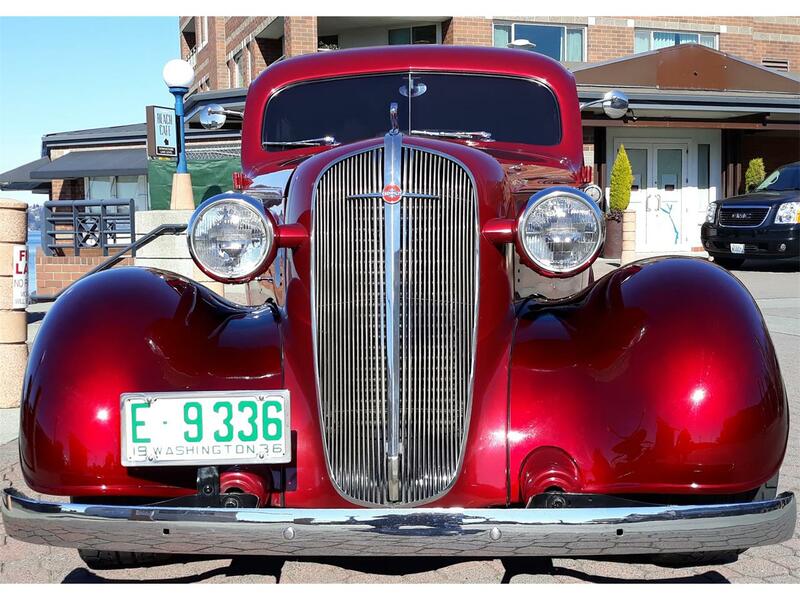 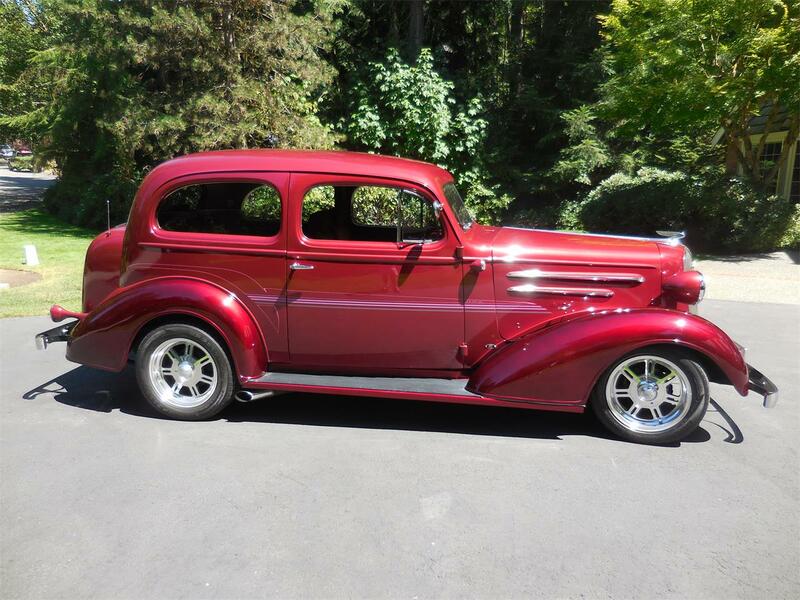 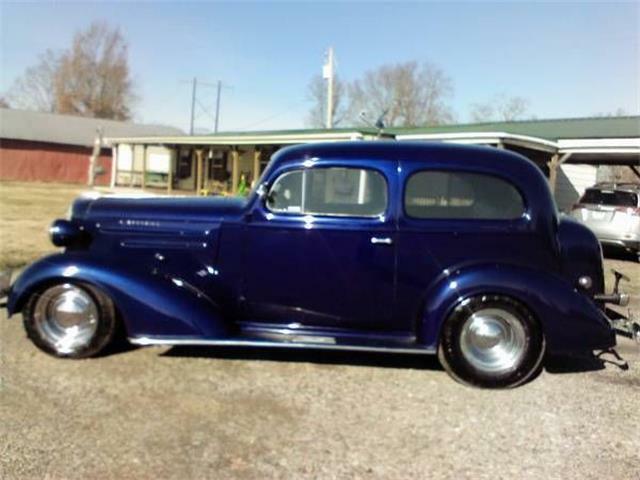 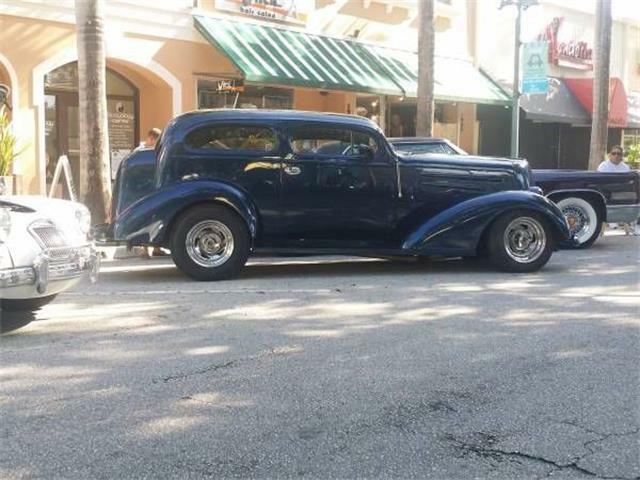 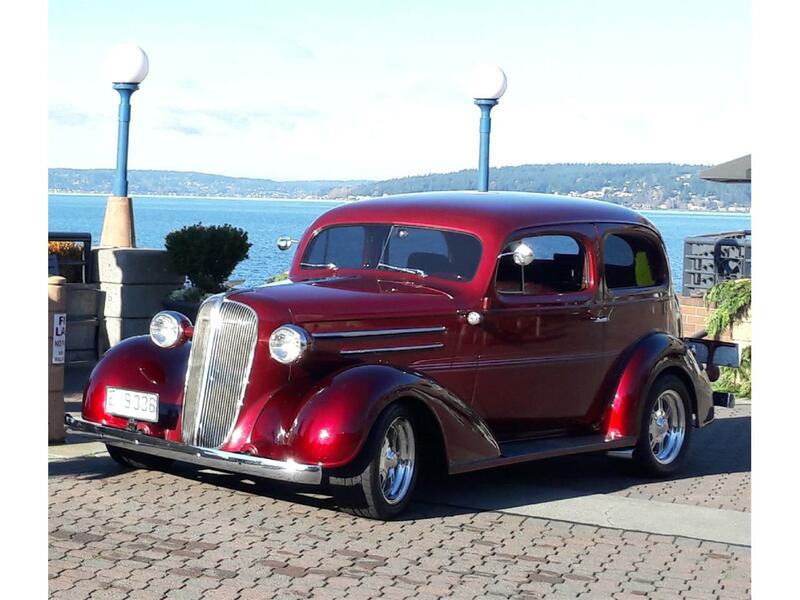 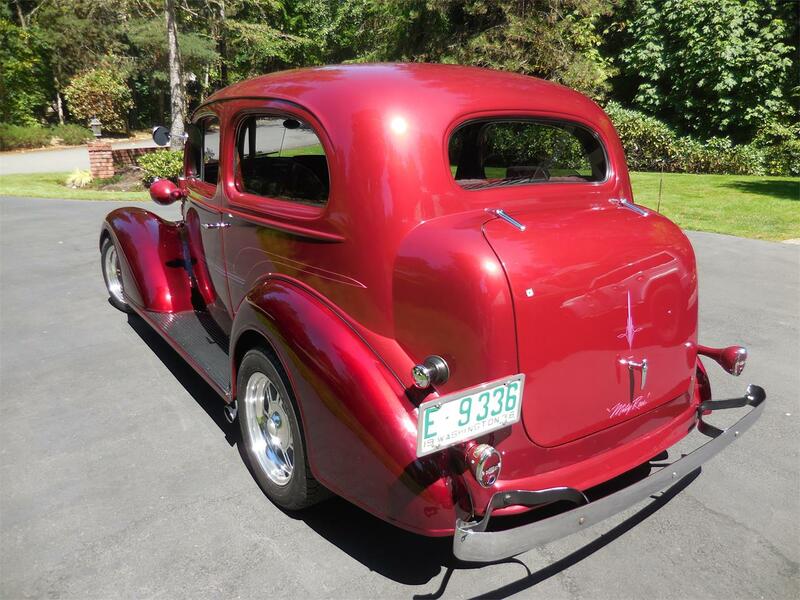 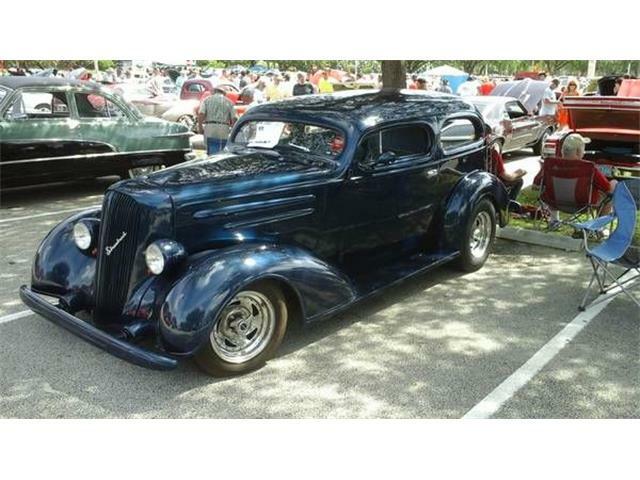 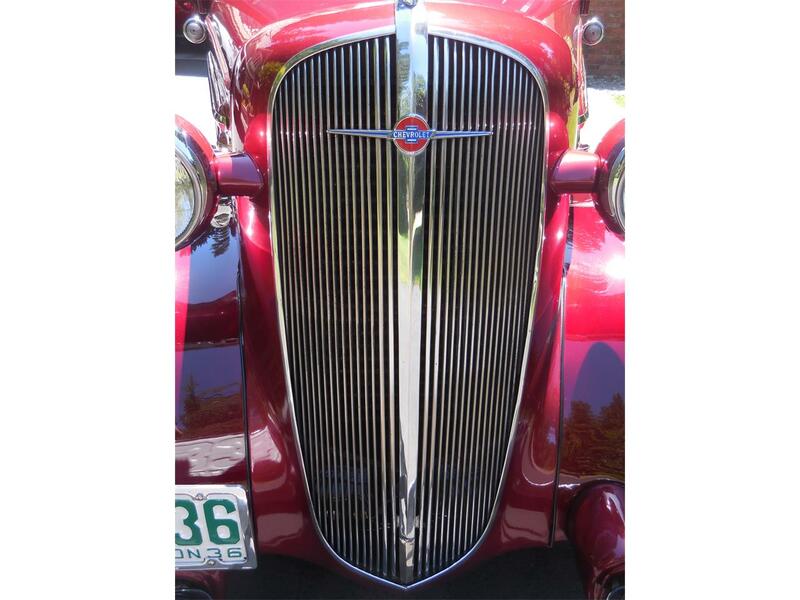 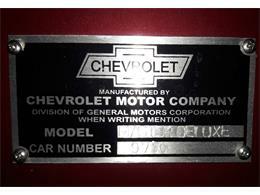 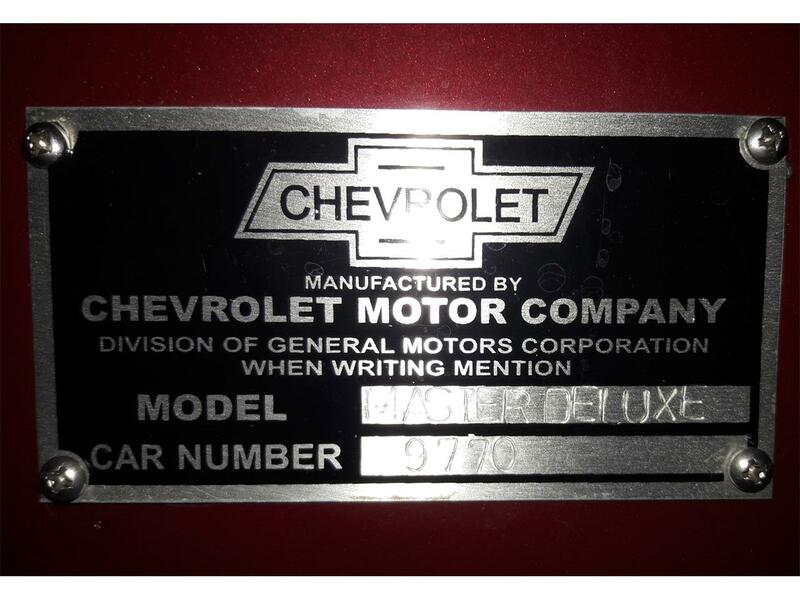 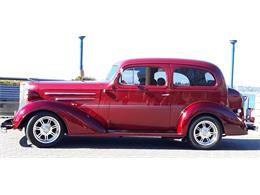 Hi, I'm interested in your 1936 Chevrolet Street Rod listed for sale on ClassicCars.com for $25,900.00.